Dr Melissa Brown – Naturopathic coordinator at the University of the Western Cape. Dr Tina Malan - Clinical research physician with an interest in integrative and preventative medicine. 1. 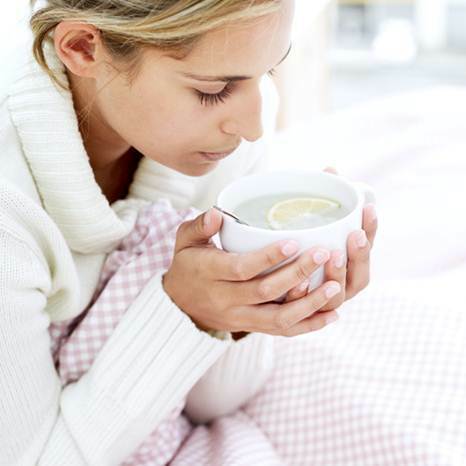 Take time out “Rest and take a day or two off work – being sick is not for sharing,” advises Dr Charl van Loggerenberg. 2. 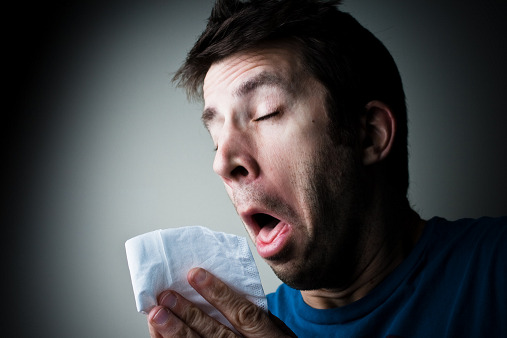 Practise cough etiquette Cover your mouth and nose with a disposable tissue when coughing or sneezing, then discard the tissue in a receptache and wash your hands. 3. Supplement your water Regular doses of vitamin C can be added to your drinking water. This is to help you recover and as a means of increasing your daily consumption, which would need to go up during times of infection. 4. Boost your system “I’d do this with a herbal antiviral and get autumn colour, i.e. anything you can eat or drink that’s orange, purple, yellow or red,” say Dr van Loggerenberg. 6. Fuel your body Increase your intake of fresh diluted veg juices, soups and herbal teas. Dr Brown advises avoiding simple sugars, coffee and dairy products that decrease the immune system response when you need it most.